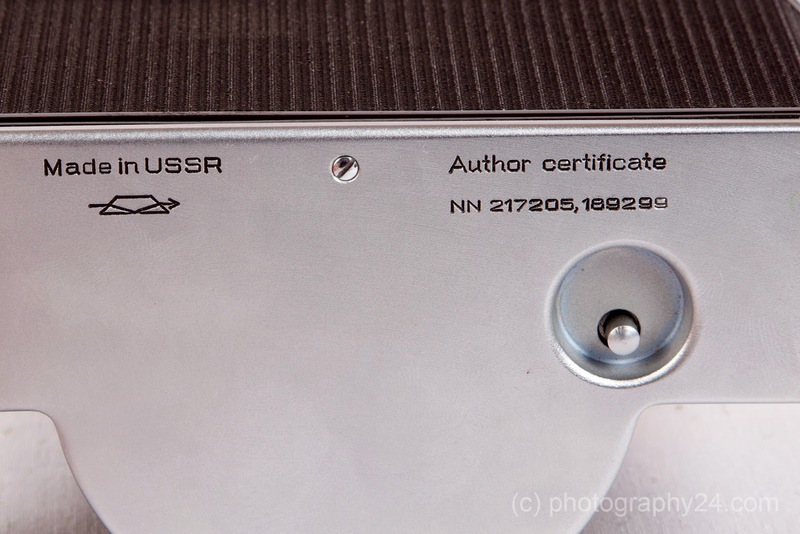 All about panoramas and bw photography, shot with Hasselblad Xpan,Noblex,Fotoman 617. AGFA Clack & Click, Isoly, Billy Record, KIEV88, Pentacon and Mamiya. My latest addition to my panorama camera collection, the first real panoramic camera for the last few years. 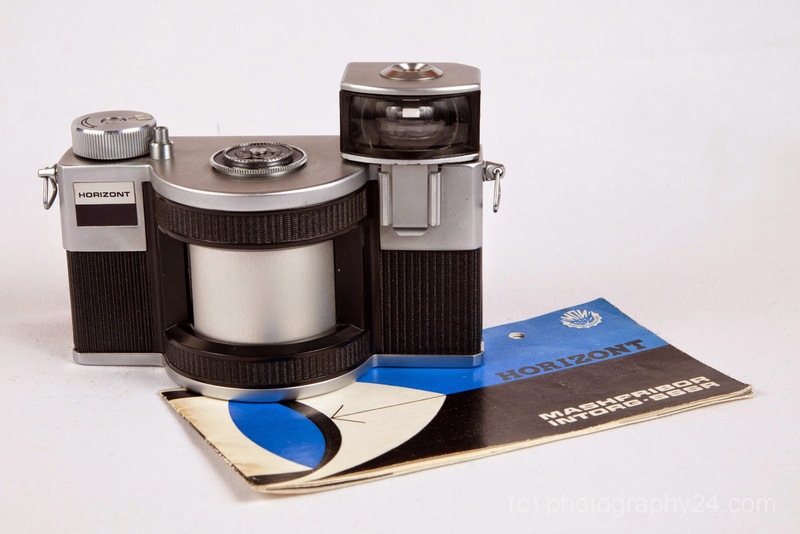 The Horizont was produced between 1967 and 1973, a direct successor to the FT-2 (which I already own since 2007). This one is in quite good condition for the fact it is well in its 40's. Other than the FT-2 the camera uses plain standard 135 film and I am looking forward to give it a spin.